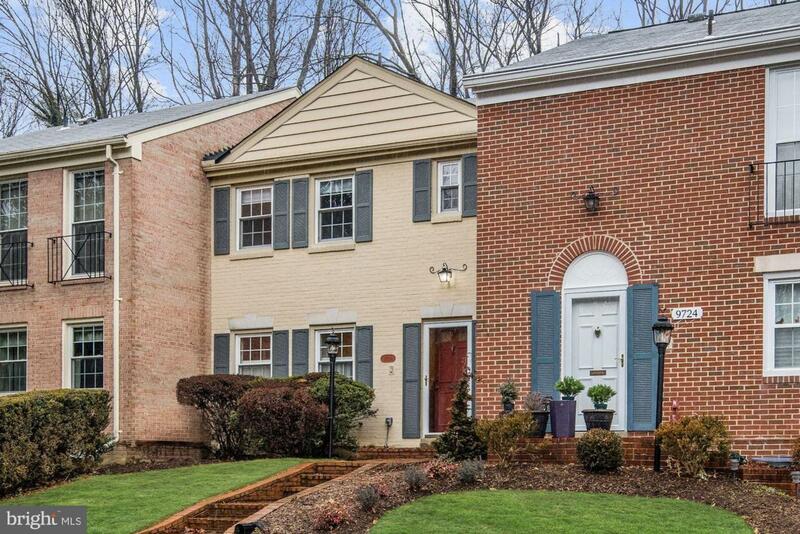 Outstanding opportunity to own this all-brick three level Fairfax City townhome! 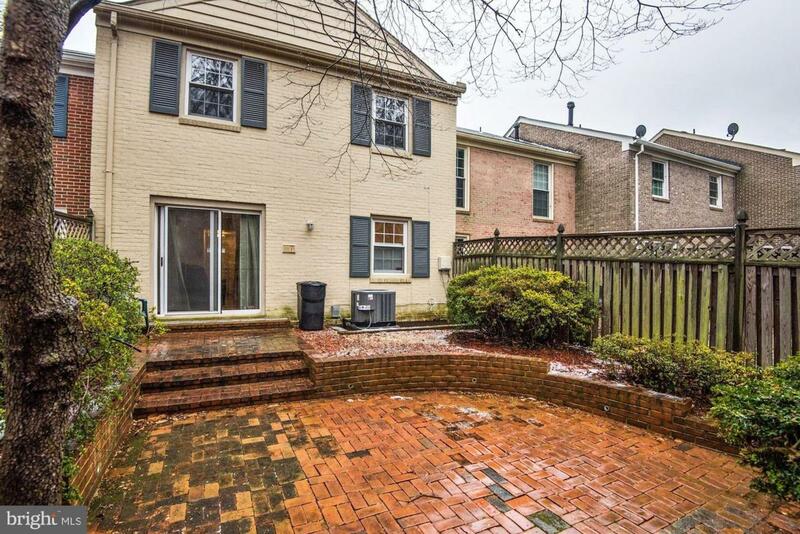 Traditional main level floorplan offers spacious Living/Dining Room combination with direct access to brick "Georgetown-style" patio in fully fenced rear yard. Sunny eat-in Kitchen features additional built-in storage along with gas cooking! Upper level features three generous-sized Bedrooms plus two full Bathrooms. Master suite offers plenty of storage including walk-in closet with laundry chute! 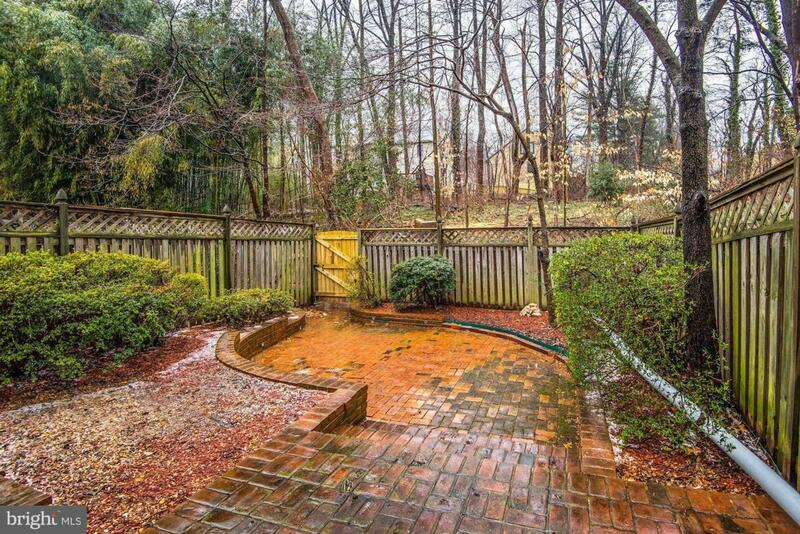 This wonderful property is located at the end of a peaceful cul de sac and just across the street from Fairfax City's Ranger Road Park featuring exercise stations and playground equipment. 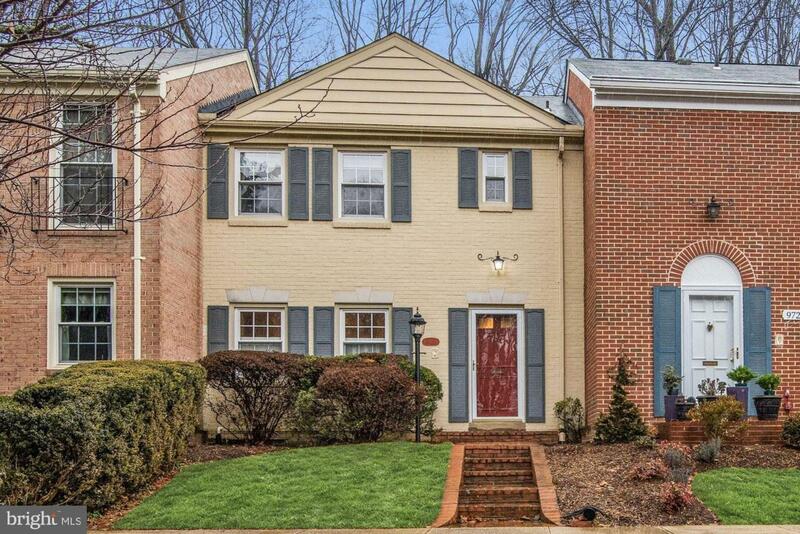 Conveniently located near the heart of Fairfax City with quick access to major commute routes and plenty of shopping & dining options!